The university town of Oxford. They say that people go to Cambridge to study science, and Oxford to study politics. 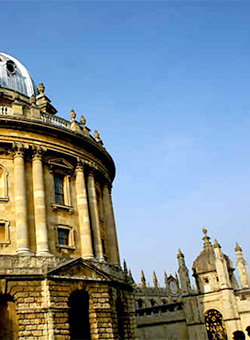 Whatever the reason, Oxford a fantastic place to conduct your Beginners Programming HTML Training Course training course. When you create web pages from the code upwards you know exactly what you're dealing with. 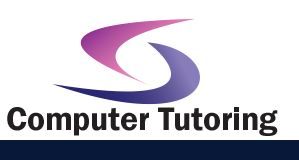 Computer Tutoring's HTML Training course will give you full control and understanding over the pages that you create.